Tension brings bold solutions to your business. has evolved to meet the changing needs of our clients. Tension's associates, and our industries. enhancing mailing, fulfillment and printing processes. Tension honors its long history of innovation, quality products and dedication to the customer experience. 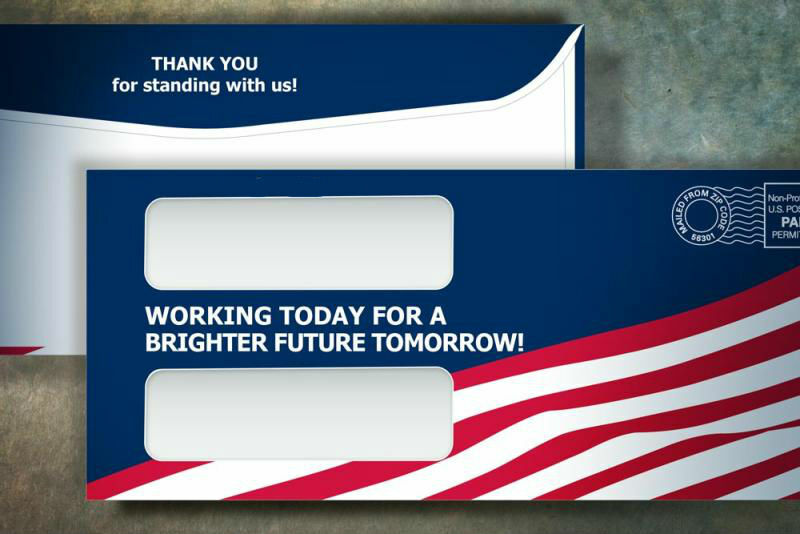 From envelopes to print-on-demand, Tension's diverse solutions can be found inside or outside the mailbox. Packaging & Automation Tension works to understand your unique goals and then creates your scalable automated solution. China and Taiwan locations make Tension one of the only US envelope manufacturers with an international presence.